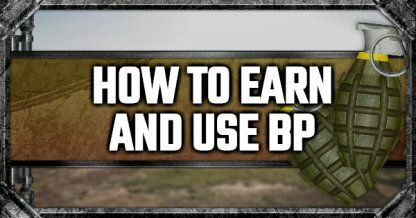 Check out this PUBG Mobile guide on how to earn & use BP (Battle Points) to change character's appearance or gender, & purchase Soldier's Crates! 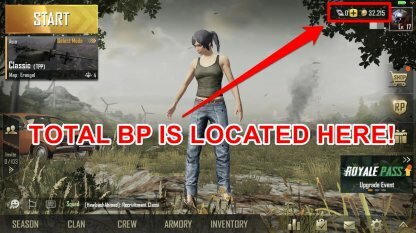 BP is a PUBG Mobile in-game currency that players earn through completing matches, missions, & more! 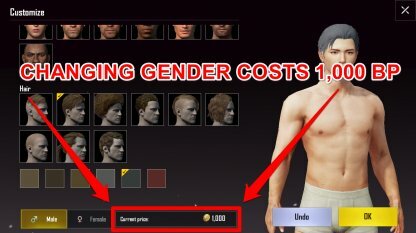 They're used to purchase Soldier's Crates & change character appearances & gender. BP is used to change a character's appearance and gender which you can access via the Inventory under "Reset Appearance". Prices differ on which aspect of your character you want to alter. Check Out How To Rename Your Character! Players can use BP to purchase "Soldier's Crate" from the Shop - these contain random outfits. 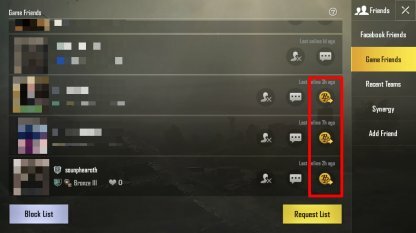 The BP cost of the crate increases each time they're opened once and reset every week. Check Out Crate & Skin List! Completing a match earns a player some BP but winning a Chicken Dinner or eliminating many opponents can increase the BP you receive! 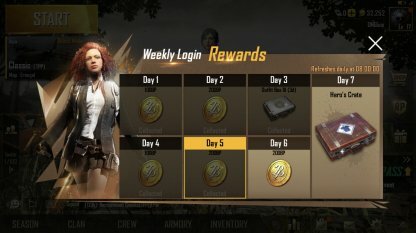 Players can also earn more BP simply by logging into the game daily. Log-in bonuses reset at 00:00 UTC so don't miss out! You can receive as much as 50 BP through friend gifts! Return the favor and give them gifts back - do this daily as there's only a limited number of gifts you can send out! Combining social accounts on Facebook, Google Play, Game Center & Twitter can earn you 2,000 BP. 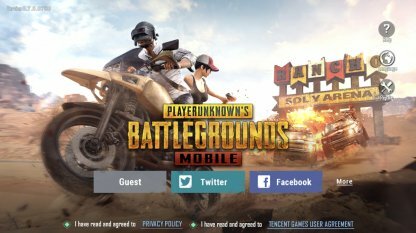 Even if you don't play using those accounts, be sure to still connect them! 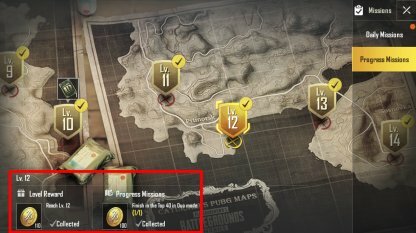 BP is also earned through daily, challenge, or progress missions. Check them out on the right & bottom part of your screen. 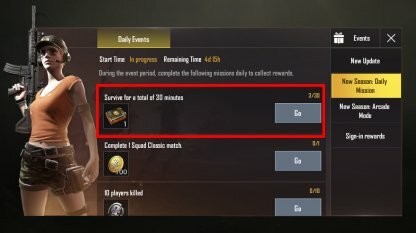 Click "collect" to receive your earned BP, otherwise you won't get them. 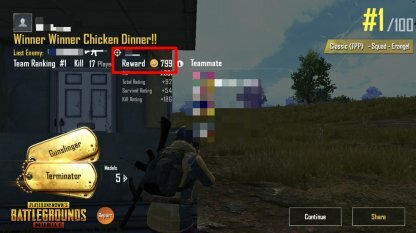 Some events reward players with the Chicken Dinner BP Crate. You can earn up 150-300 BP per crate so be sure to collect them & complete any missions that have them as rewards!